Verizon has announced it’s setting aside a limited amount of Apple iPhone 4 devices for existing customers to pre-order. 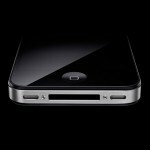 Those who already have Verizon wireless accounts can order the iPhone 4 starting at 3 a.m. ET on February 3. Those who pre-order can expect to get the phone delivered by February 10, 2011. 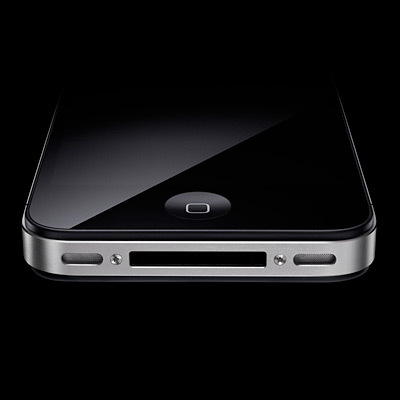 The iPhone 4 for Verizon will sell for $199.99 (16 GB) or $299.99 (32 GB) with a two-year service agreement. Customers will need to subscribe to the Nationwide Talk plan with or without texting option and will also need the unlimited Email and Web data plan which costs $29.99 per month.